Nature study is one of our favourite homeschool activities. I believe that this is an activity that comes naturally to children. But if you're new to homeschooling or Charlotte Mason methods these are some nature study for beginners tips I wish I had when we first started! This post may contain affiliate links, my full disclosure can be read here. Sometimes the best lessons in life are the simple ones. Do you know what I mean? How many times have you tried to teach a lesson and realized that you overplanned? How many times have you tried to finish everything you planned only to realize that in doing that your child lost her grasp of what you were trying to teach? Finding the best balance for your child is the key. Start with simple activities like leaf rubbings, or building a collection and simply talk about what you've found. You might be thinking that leaf rubbings is a very simple activity and it is but it can also be powerful. Getting outside near plants and collecting samples to create rubbings gets kids to look at plants close up. They observe the changes in these plants over the seasons. Do the leaves in the spring look different from summer? What about summer to fall? Are bugs eating the leaves? There are so many ways for a child to record what they have learned! If your child loves to draw starting a nature journal would be a great way to record their findings. Some children love sketchbooks to draw and write while others love premade notebook pages. If your child doesn't like to draw perhaps they love photography. Making a nature journal out of photos or starting a blog for nature photos might be a fun creative activity for them to try. Maybe your child is better suited to doing oral narrations and you can write it down for them. By working at the level your child is at it makes nature study an enjoyable activity instead of a stress. Sometimes the weather outside just isn't suited to getting outside for nature study. We live where winters get very cold and summers can also be very hot and humid. But there are still many fun options for doing nature study when you can't get outside. 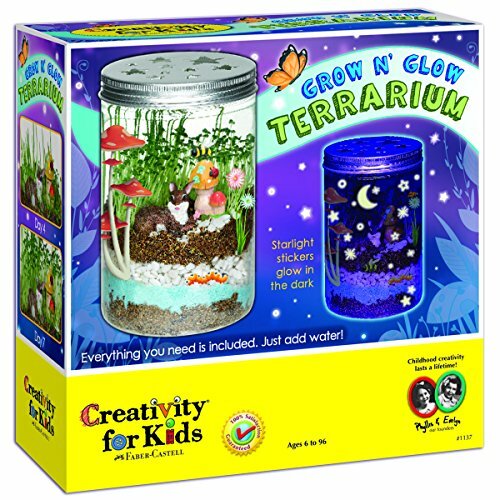 You can build fun nature study opportunities in your home by keeping an aquarium, terrarium or ant farm. 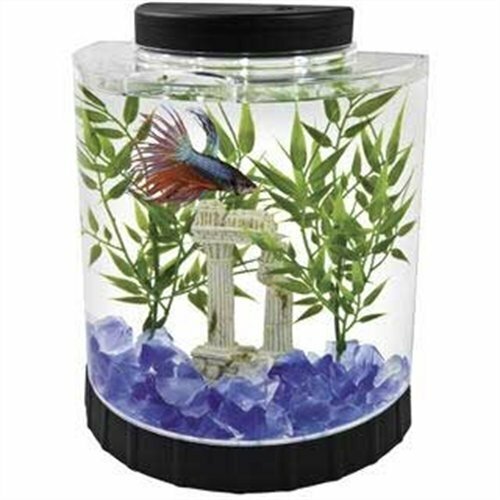 Do you have a cat, dog or other small pet? Have a close up look at their fur, paws, claws etc. Don't forget about house plants for nature study too! Ok, this really goes along with indoor nature study but what do you do when you've studies all your house plants and your pets are running to hide when you pick up a magnifying glass? Watch some nature documentaries or YouTube videos! YouTube is an amazing resource for nature study. 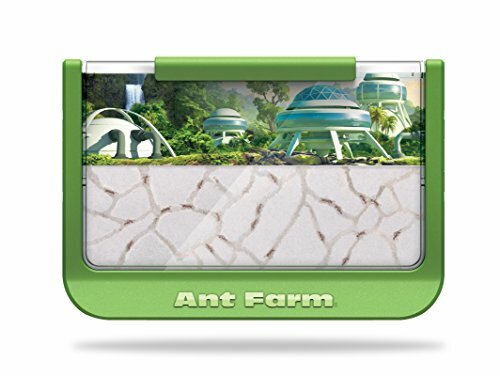 You can find videos of chicks hatching, seeds sprouting, clouds forming and pretty much anything your child is interested in. Videos are another tool we can use to do nature study of plants and animals around the world that normally we would never get to see up close. When I first started homeschooling I thought I had to follow each curriculum in order. Boy has that mindset changed! I've learned that it's best to work with what my children are interested in. You can use a nature study curriculum if you want to but if your child wants to study frogs and you have 3 chapters before you get there please don't be afraid to skip ahead! Children will get so much more out of a lesson when they are passionate about the topic. 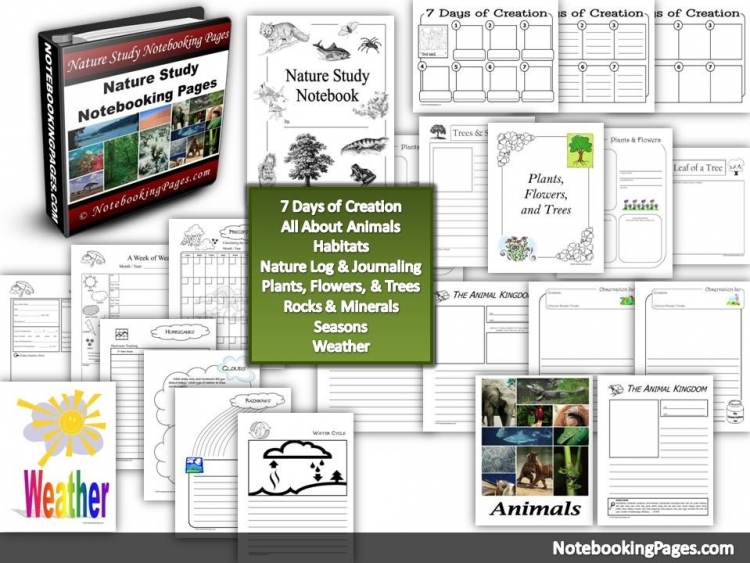 Do you do nature study in your homeschool? What is your biggest challenge?